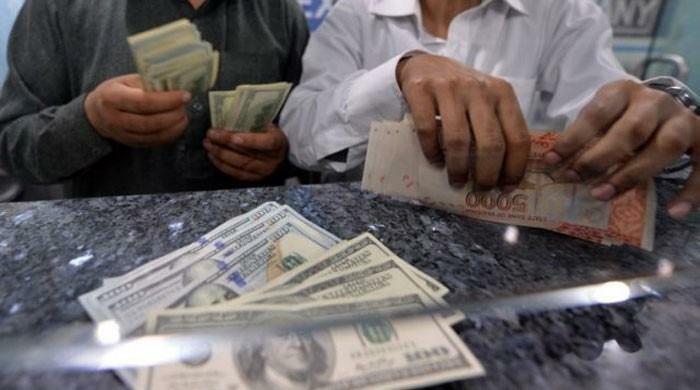 KARACHI: The massive devaluation of rupee is going to leave a trail of devastated industries in its wake because raw materials will become too expensive to continue production, forcing businessmen to shut down their units and go home, an industry official said on Thursday. “To have this kind of a blow where the cost of doing business increases by 10 to 15 percent, is a nightmare for the manufacturing sector,” Saleem Parekh, President, SITE Association of Industry, said in a statement. Parekh said despite the fact that rupee was in the free-fall basket of currencies, yet it was controlled by government through central bank or directly through finance ministry. “If we are to act as per free-fall basket of currency, then we have to see that it has to fluctuate as and when the rupee appreciates or depreciates,” he said.